There are many ways to access the awakened state of consciousness. A few spiritual practices include present moment awareness, love, and acceptance. Denial of guilt is another. The unawakened state of being, which is considered normal, can be called the egoic state of consciousness. The ego needs guilt to exist. Without guilt, the ego cannot judge. Without judgment, there is no way to argue about who’s right or who’s better. 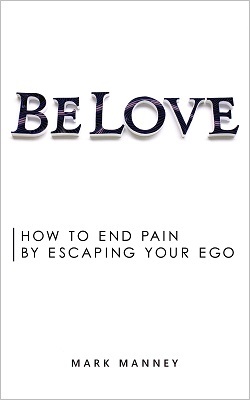 The ego game only works when we decide to play it…when we attempt to make love unreal and guilt real. This allows us to shapeshift into the ego roles of prosecutor, defender, judge, jailor, offender and victim. Without making guilt real, none of these roles are possible because determination of guilt is the objective of the ego game. You cannot claim to love someone one moment and make them guilty the next. Love is all or nothing. Can we learn to express ourselves in love, to solve problems in love, to listen and see in love? Or do we choose the ongoing game of ego – the game where we tear each other down and nobody ever wins. We continue tomorrow and each day after that.